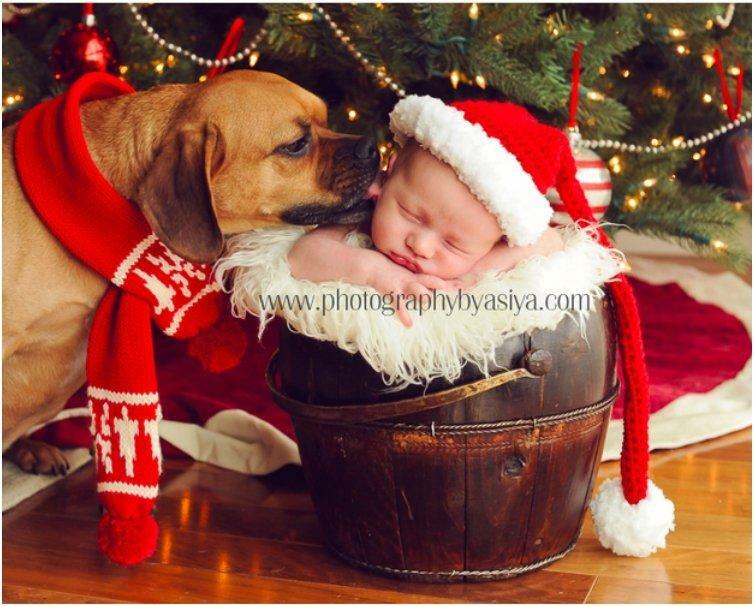 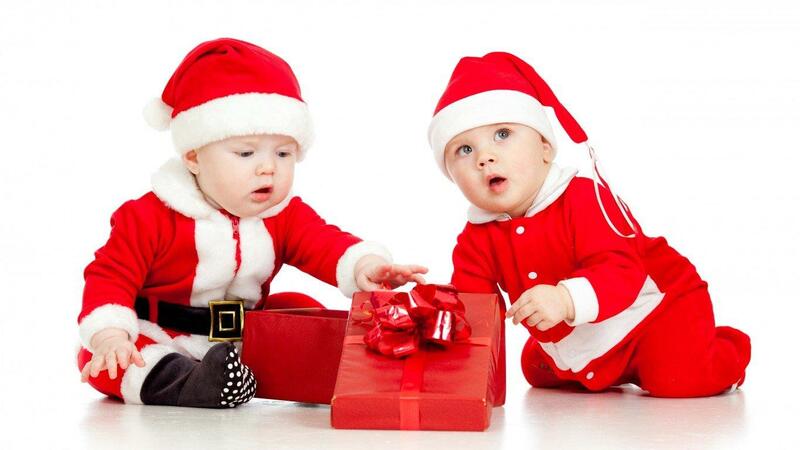 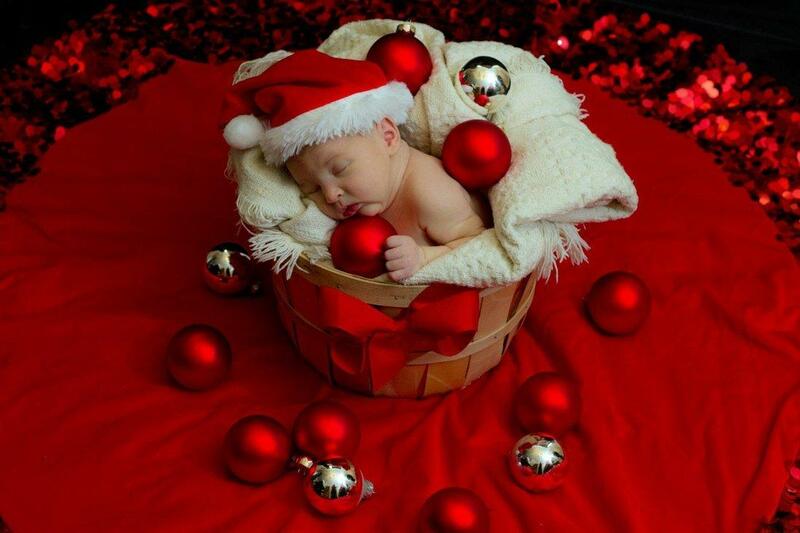 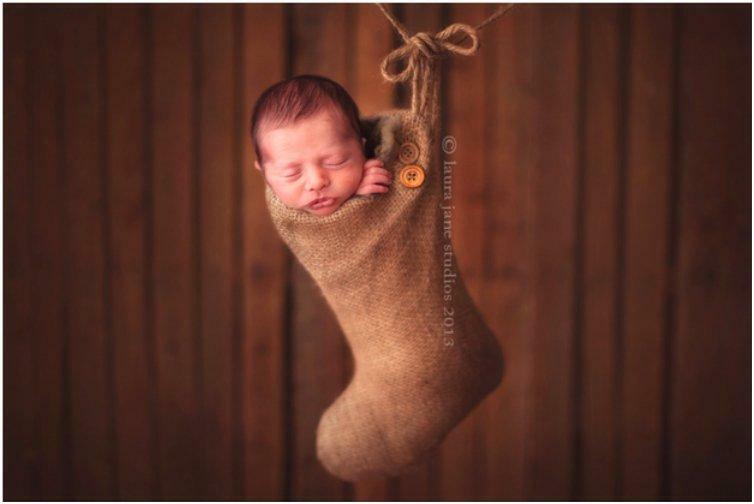 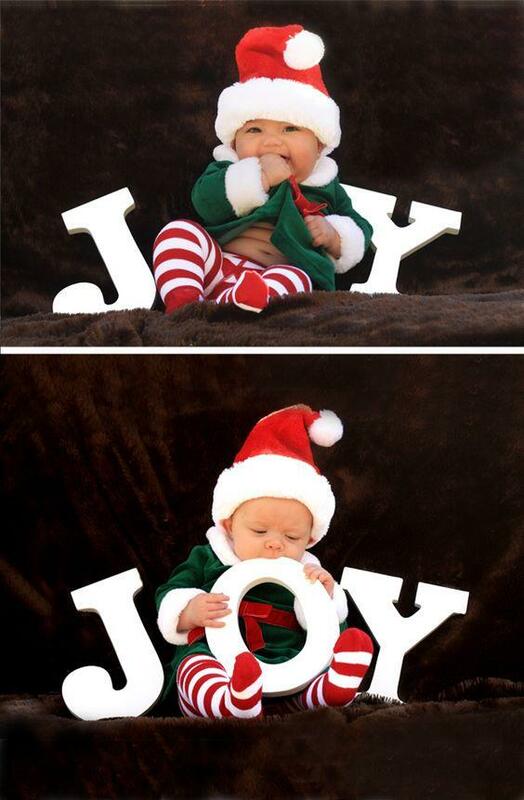 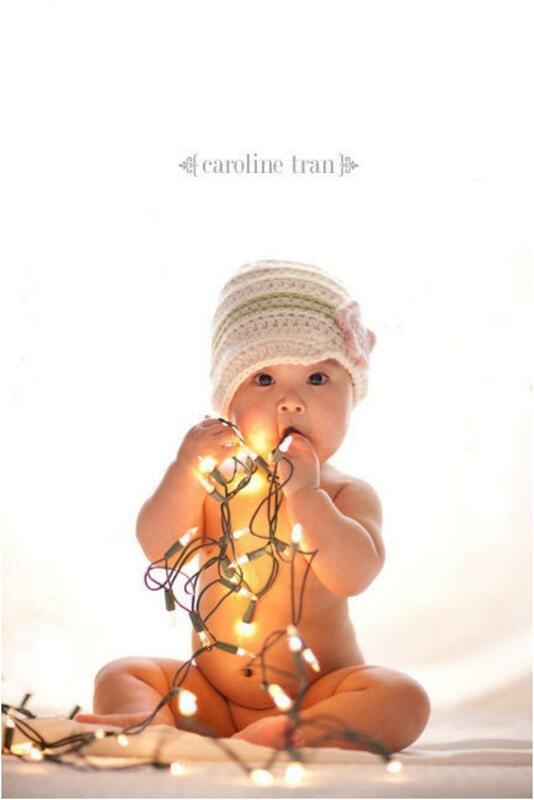 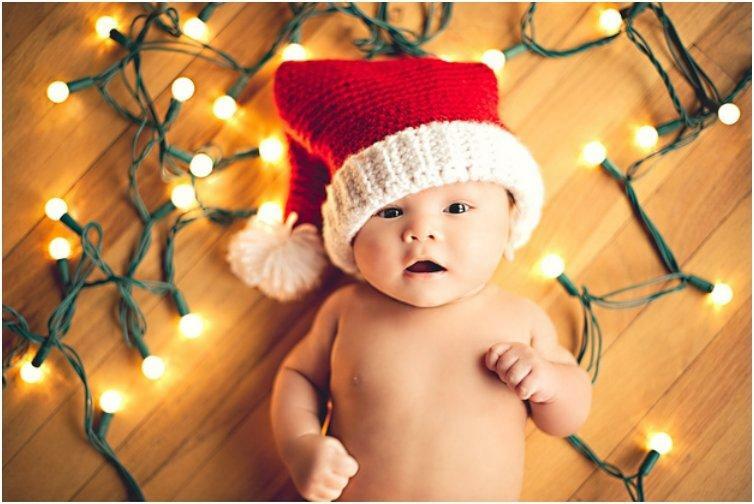 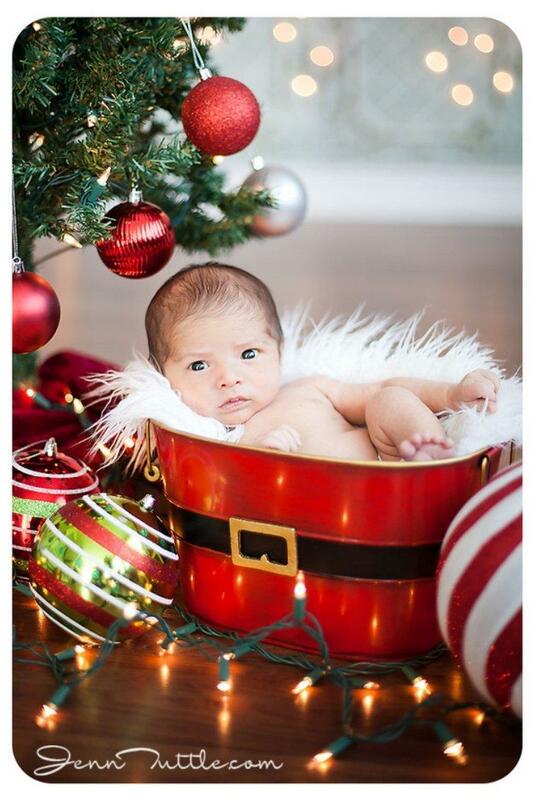 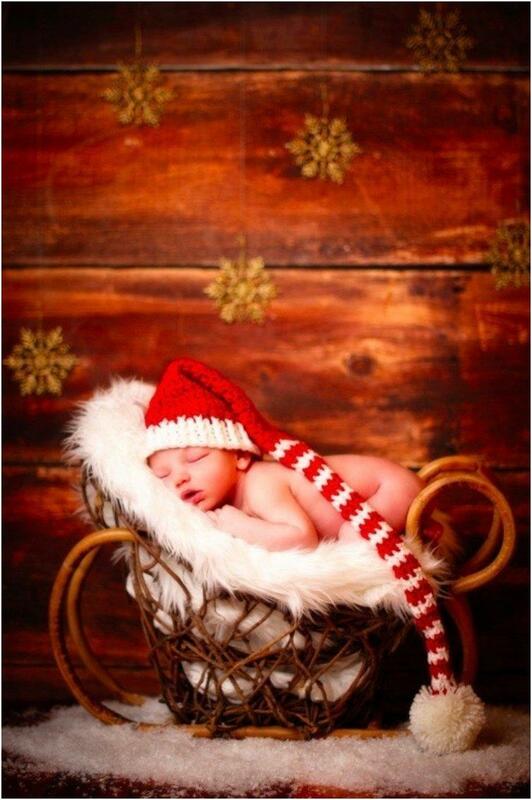 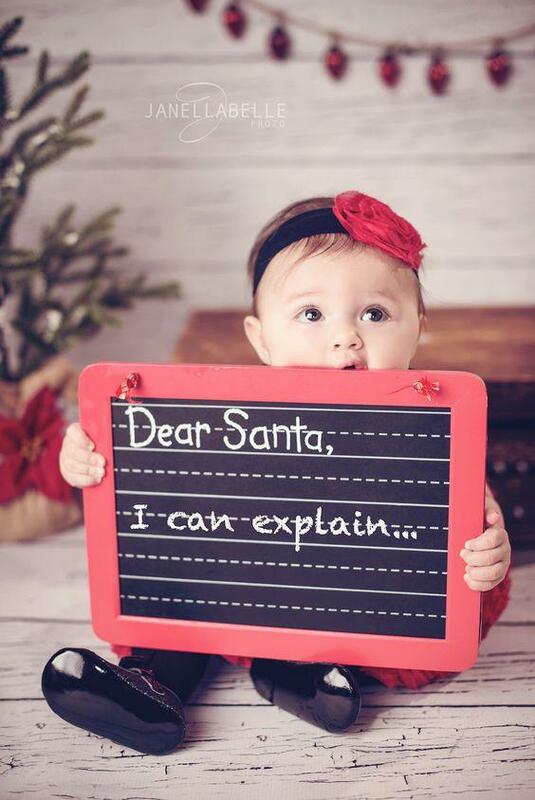 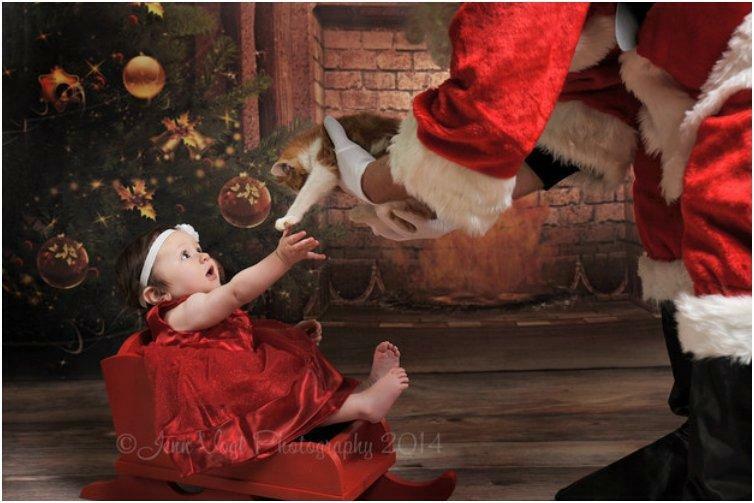 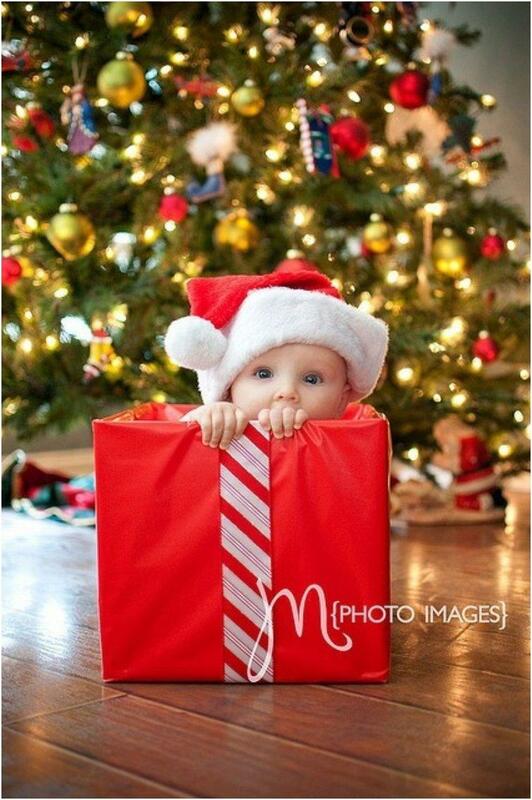 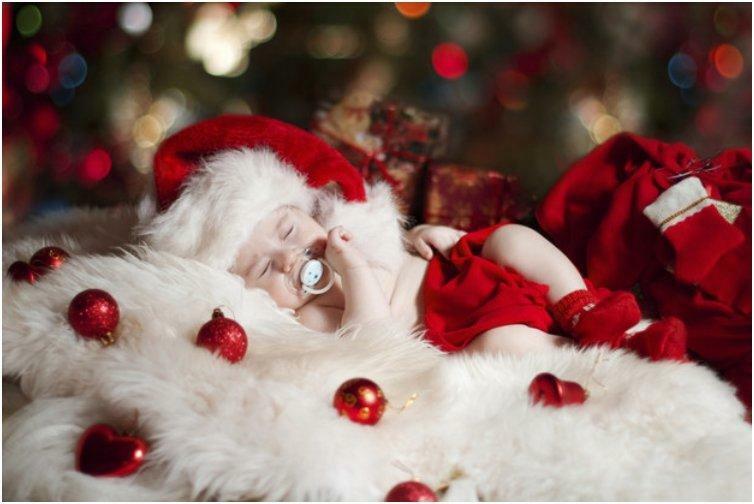 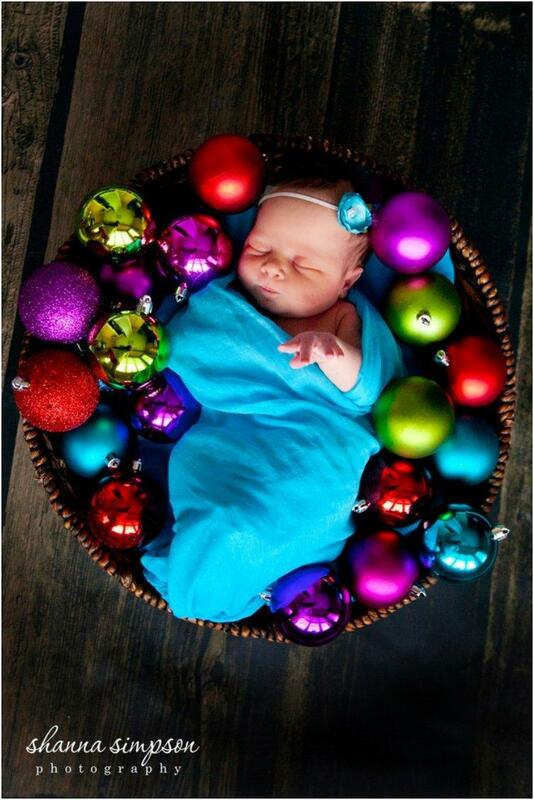 There is no greater gift for Christmas than a baby and its first Christmas photo shoot. 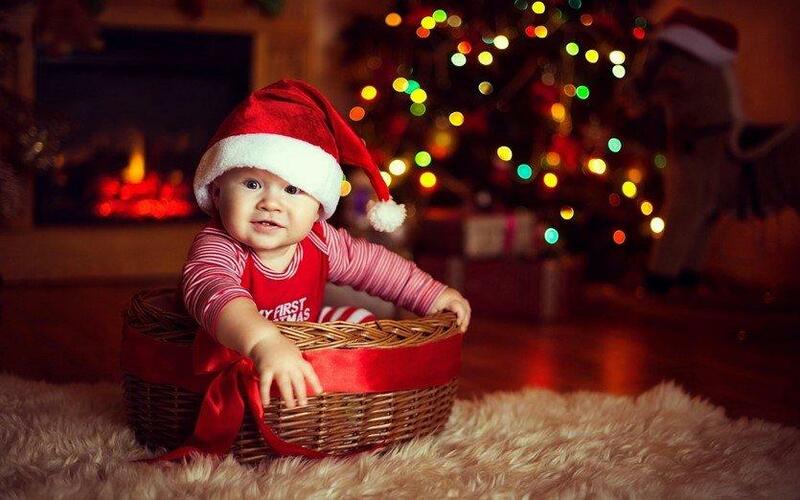 I hope you are ready for the joyful moments and the delicious food around Christmas and the holidays. 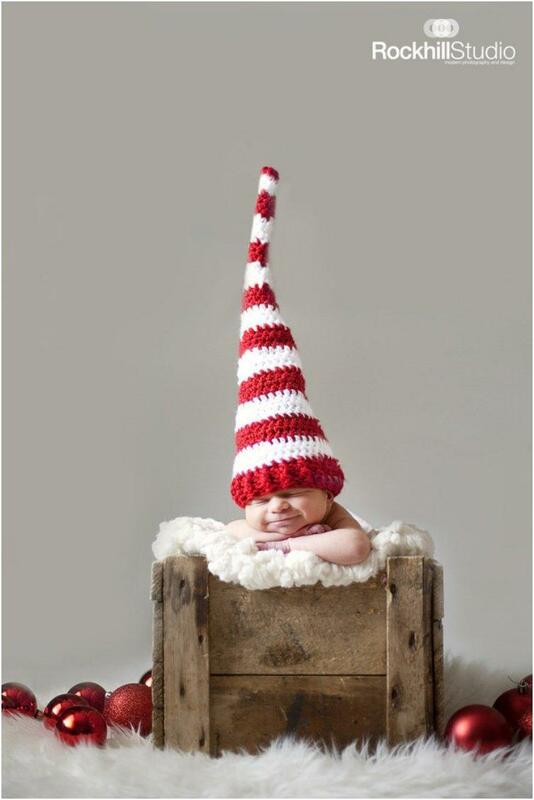 You’re probably here to find inspiration for the upcoming photo shoot. 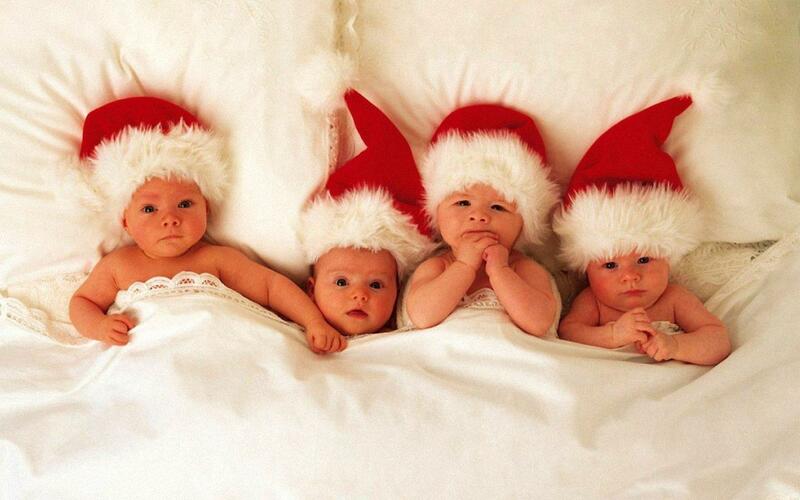 Well, I’m sure that these 33 babies below will show you how it’s done. 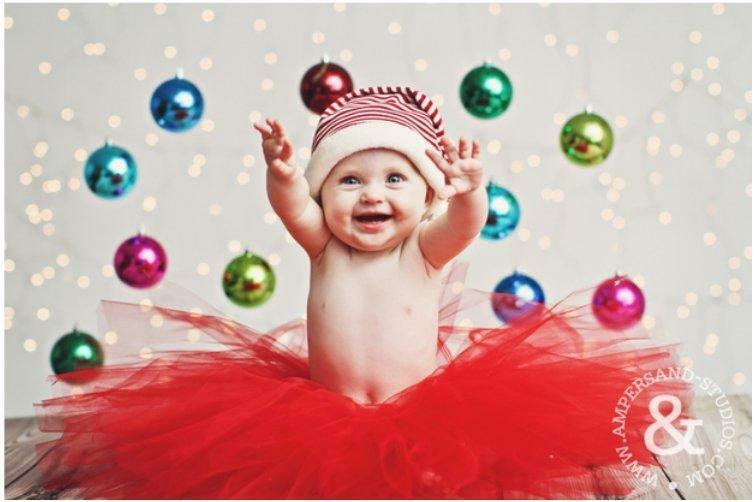 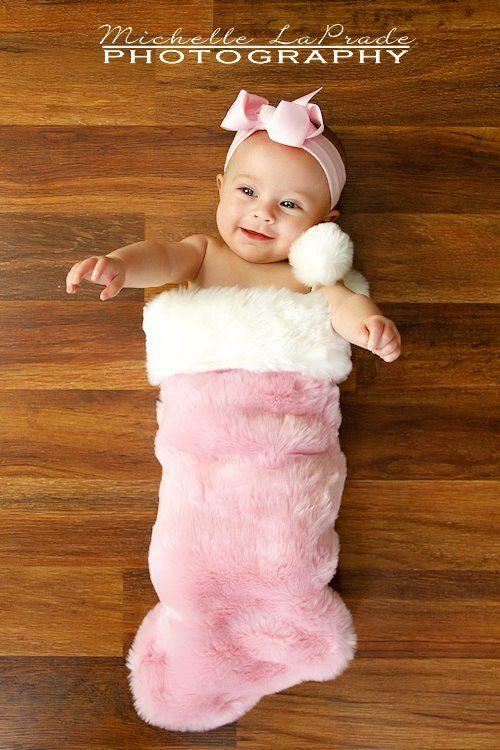 Whatever you do, have fun and do not stress your baby. 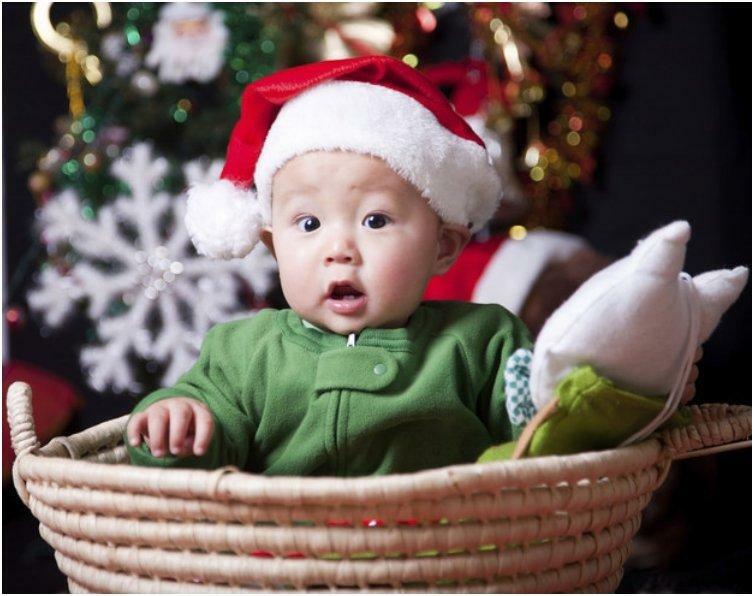 Also, make sure to caught some of the behind the scenes on camera so you can share them with your relatives and guests. 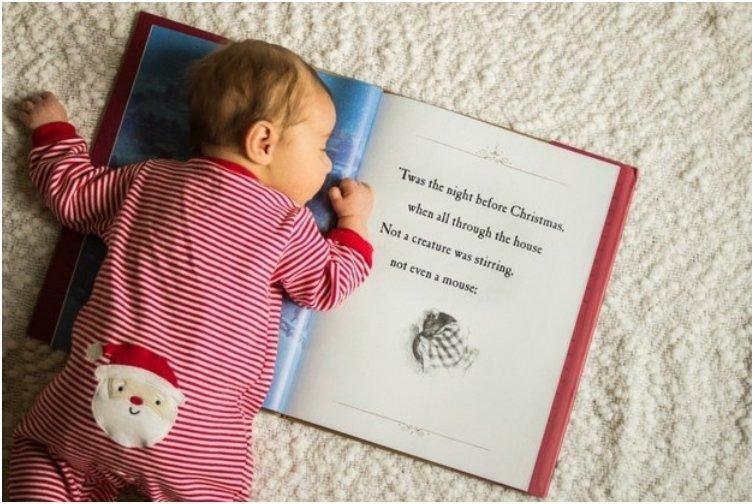 You can even save them somewhere and show them to your daughter or son when they are grown up. 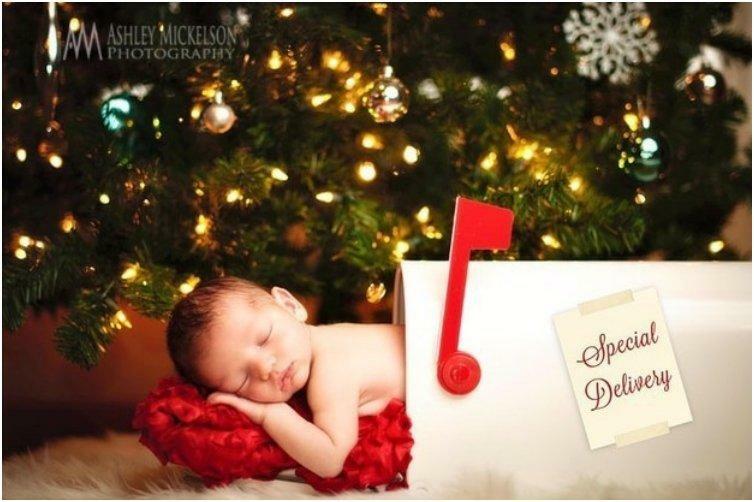 Christmas may be a few short days away, but there is still time to send a few postcards to everyone you care for but are far away. 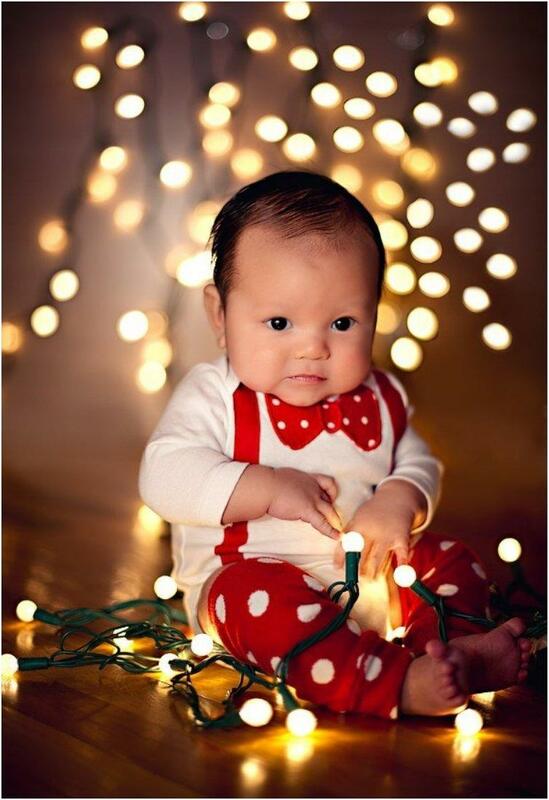 If you plan to do a Christmas photo shoot, maybe you can use the pictures as Christmas cards for your closest relatives. 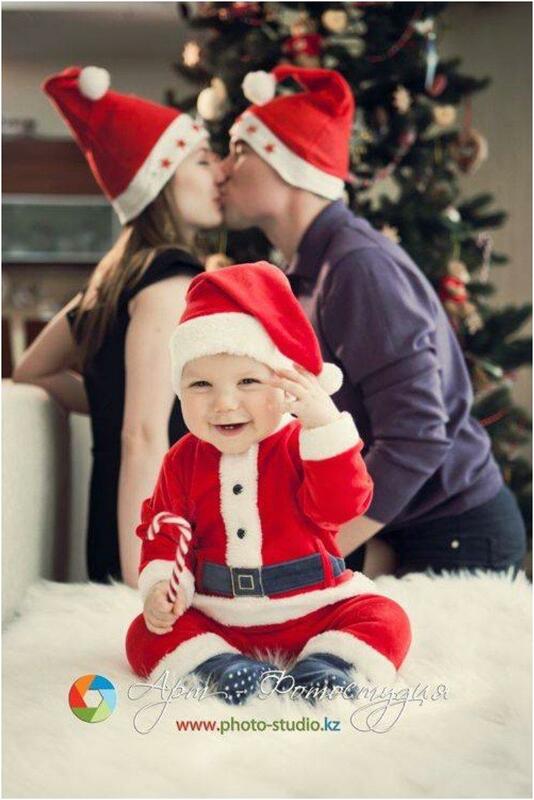 Or maybe, If this Christmas you have a new addition to the family instead of or in addition to making a family photo, make a Christmas-themed setting and take a picture. 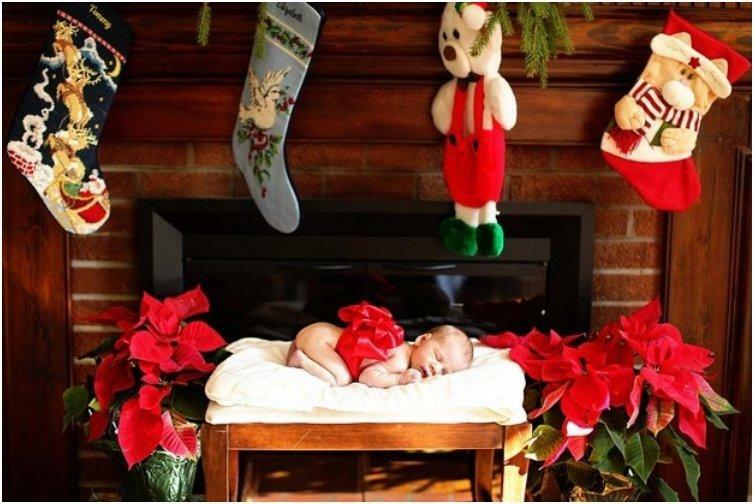 I’m sure that will be the best present for many relatives, and it will undeniably bring a smile to everyone’s face, and these 33 photos just proved that. 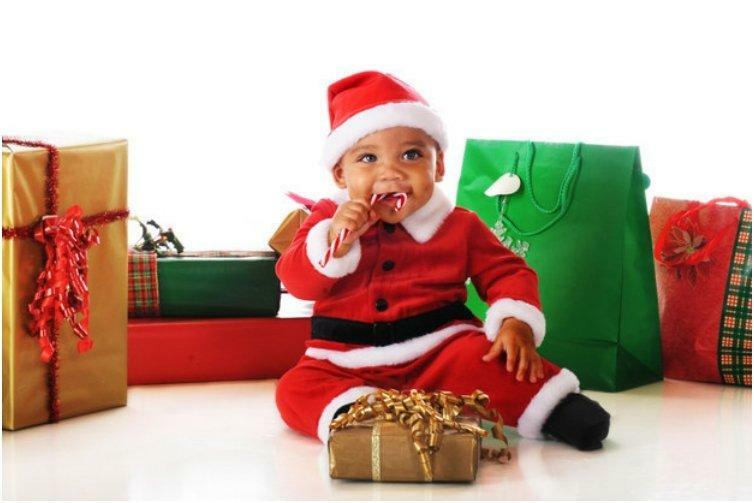 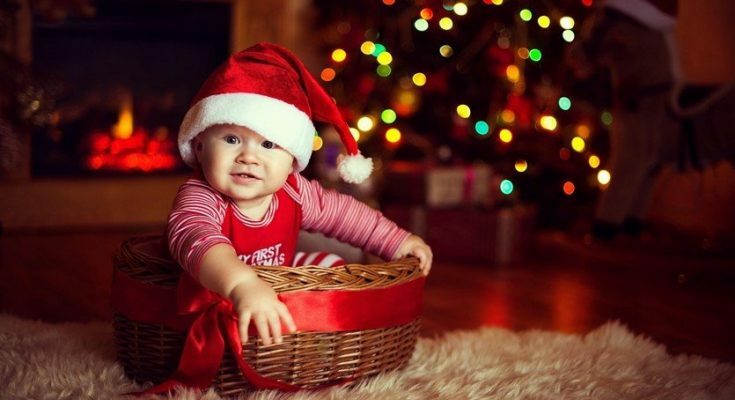 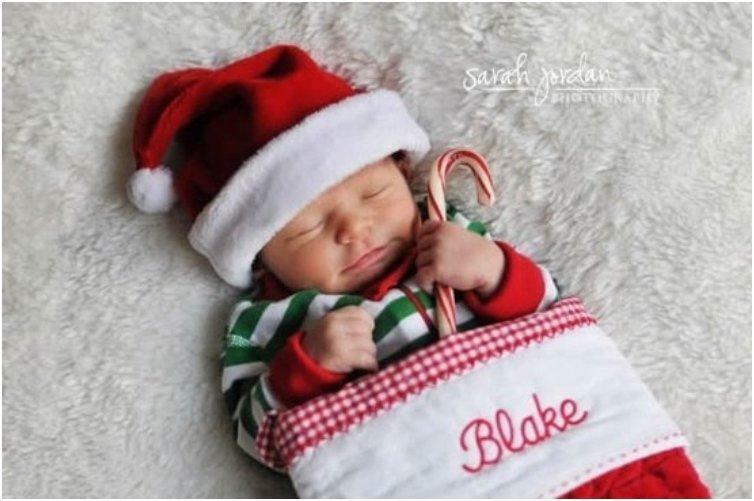 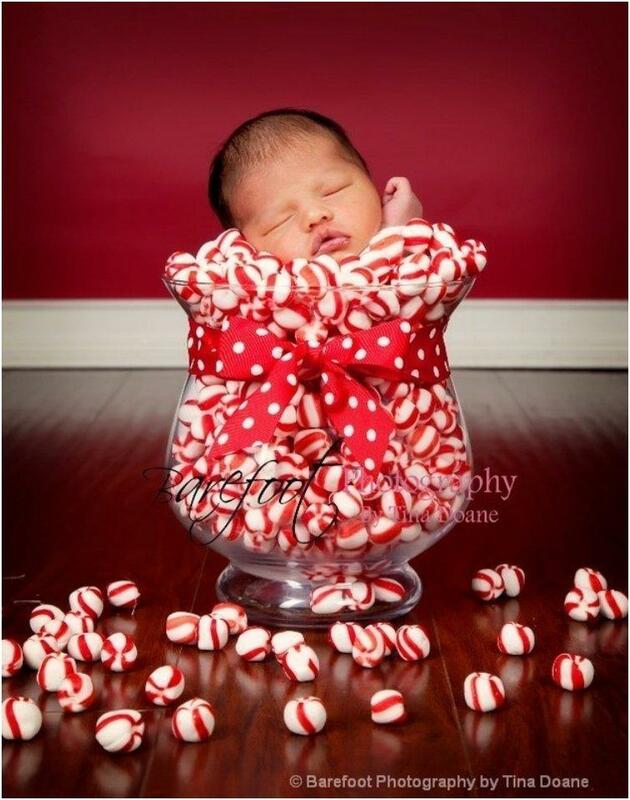 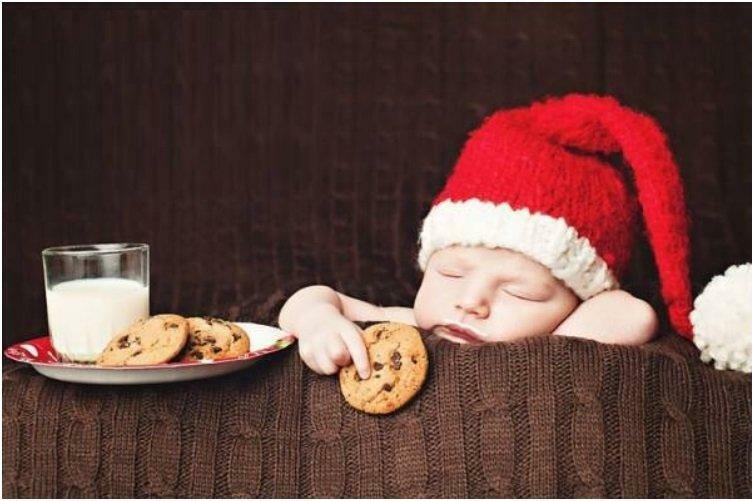 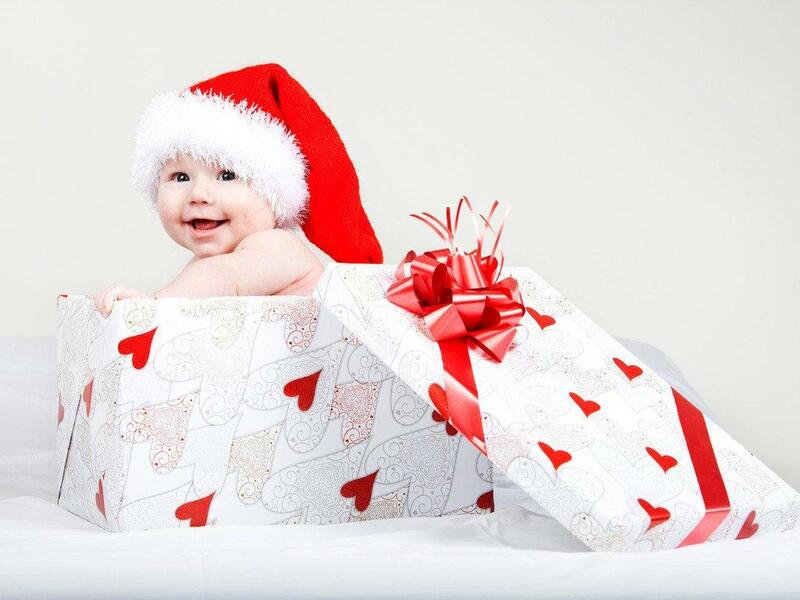 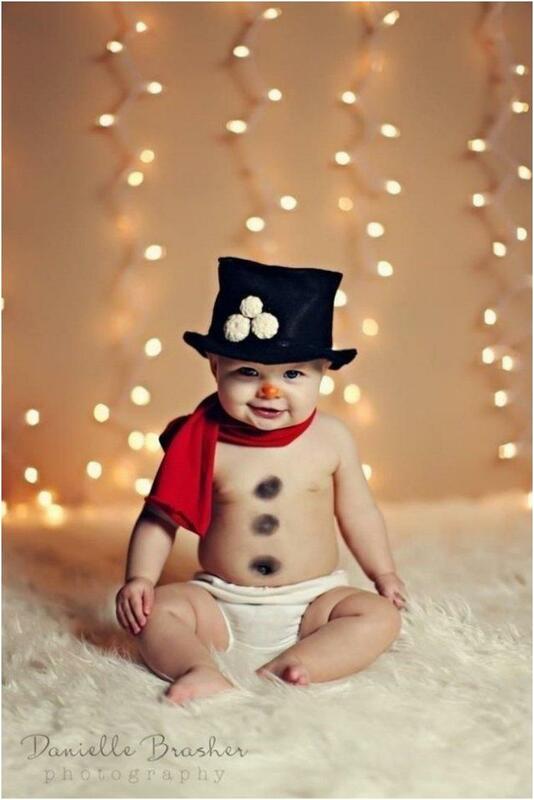 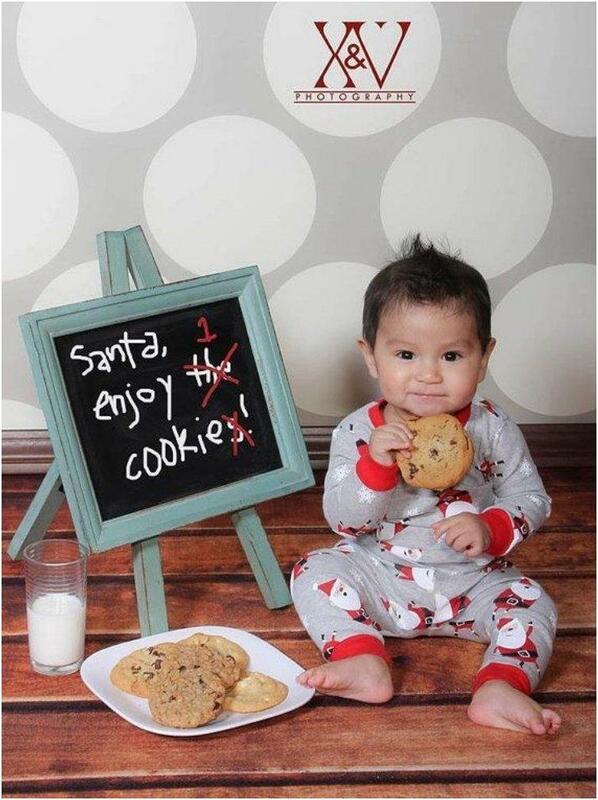 You can use the ideas from these photographs or hire a professional to make a photo shoot and let your little one be the bearer of the Christmas spirit this year.